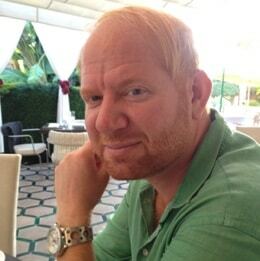 My name is Per Meldgaard and I’m a Danish IT Specialist with a huge knowledge and experience in most areas of IT projects. I’ve been in the online business since the first sites appeared on the Net. Through my employment with a variety of companies, ranging from thriving startups to international advertising agencies to NASDAQ-listed corporations, I’ve been successfully involved in all technical aspects of inventing, developing, maintaining, and promoting online products and activities. Ever since I got involved in the digital world as a CD-rom developer back in 1997, I’ve constantly been following new trends and technologies and putting them to work, for instance as one of the founders of Just-Eat.com, Europe’s biggest online food-ordering portal. I co-founded Just-Eat.com in 1999; today, it is a highly successful company with a market value to 5.2 billion pounds at London Stock Exchange. I was a shareholder of Just-Eat.com until 2005, when I sold my shares. 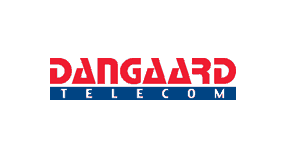 I have since been helping companies like Bon’A Parte, Danfoss and Brightpoint thrive on the Net. 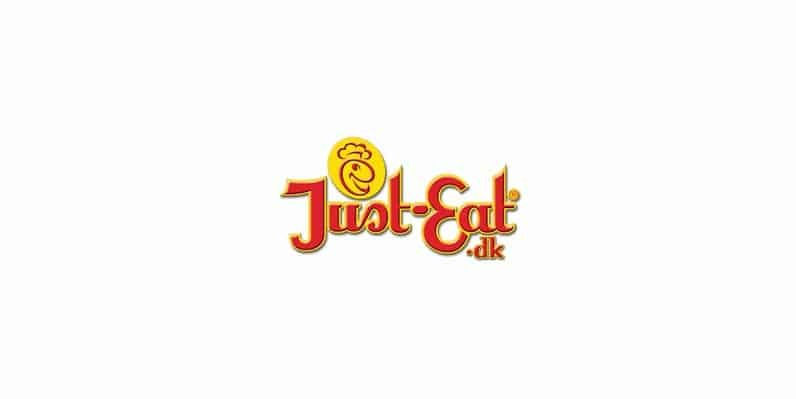 After working in Trier, Germany, for a couple of years, I moved to Spain to start up a new venture with Jesper Buch, my partner in founding Just-Eat.com back in 1999. 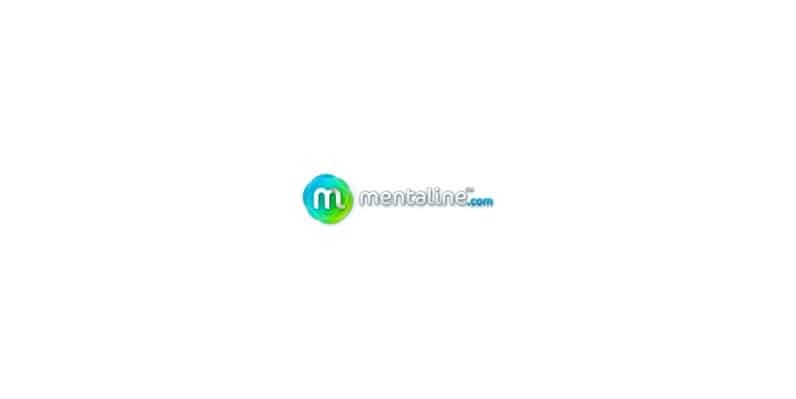 We founded Mentaline.com in November, 2009 with a very clear mission to become the biggest and most trustworthy supplier of online therapy and coaching through innovation, customer satisfaction and close affiliation with our professionals. Optimizing marketing plans, Optimizing business plans, Finding the best price-point mix, App development, Websites development, booking systems, Ebook creation and publishing. 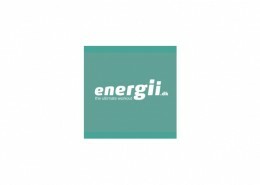 One of the companies is Energii a highly successful Gym Chain with studios in Denmark, Spain and USA. It’s headed by Gitte Salling and backed by Carsten Mikkelsen who was an early investor of Just-Eat. Besides consultancy jobs I’m part of a number of startups. A quick finger count tell me I’ve been involved in all together 11 startups and currently still part of 5 of them. 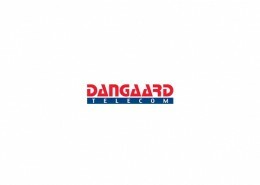 In Dangaard Telecom Denmark I had the responsibility for the Danish B2B site and several web shops being operated for the major Danish mobile providers. 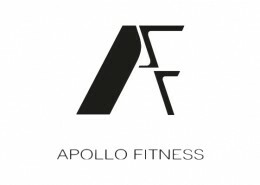 Apollo Fitness is a new fitness center and I'm assisting them in building online online presence and selecting and integrating the right software providers for running the business. I'm building an App for HAVI Logistics' customer McDonald's Norway to help them handle claims and return cases in a smooth and secure way. One-page website for the standup comedian, radio host and public speaker Mads Vangsø. Website including webshop and integration to other sales sites. Besides the site and shop I'm involved in concept and business development. In my role as CTO I’ve managed both internal and external dev. resources and looked over all technical details of the project. 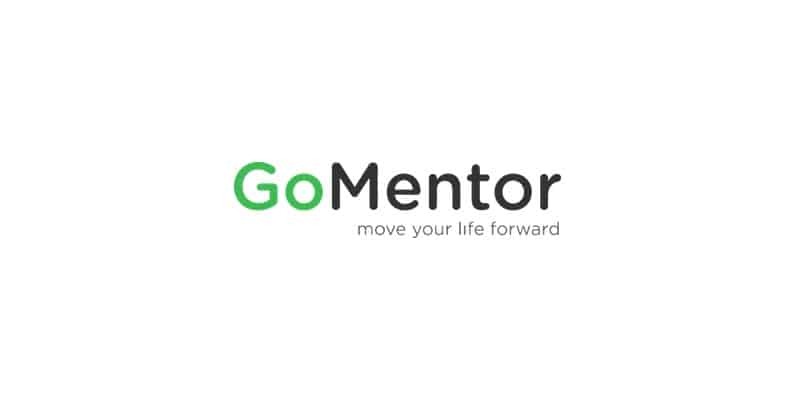 Mentaline changed name to GoMentor in 2012. CONNEXII have developed a software solution - STAYINTOUCH - which enables consultants and mentors in municipalities to provide an even more present and individualised support to their citizens. 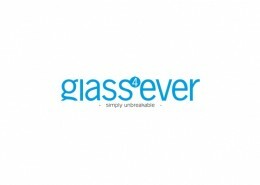 International webshop including integration to Amazon, eBay and shipping providers. I'm helping Energii with a broad spectrum of jobs on a consultancy basis; Building and supporting all online activities, managing accounting, booking systems and involved in business development etc. Website and help in regards to e-book creation and publishing. 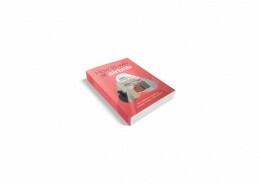 The book is written by the Short Term Rental Expert Anne Lis Toft. At Bon’A Parte I was part of the team developing and specifying a new eCommerce solution. 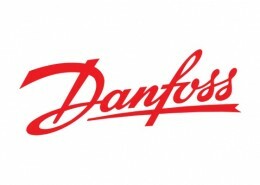 I worked as application consultant in Danfoss. The main areas were; Requirement specifications, estimations, project management and business development. 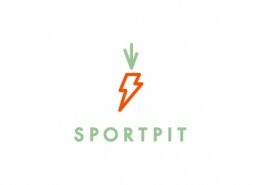 Sportpit tailor a package of food, electrolytes and energy for ingestion before, during and after the endurance races. RenRen is a new Danish based start-up. It’s a Short Term Rental preparation company, with an eye for details and perfectionism. I co-founded Just-Eat.com in 1999 where I was responsible for all technical aspects of the concept. 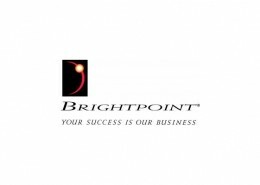 E-business Manager of Brightpoint Germany GmbH in Trier. I was responsible for the web shops and all information based Brightpoint activities on the internet. Contact me if you need help and I’ll get back to you. Apollo Fitness is a new fitness center and I’m assisting them in building online online presence and selecting and integrating the right software providers for running the business. 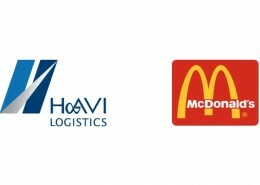 I’m building an App for HAVI Logistics’ customer McDonald’s Norway to help them handle claims and return cases in a smooth and secure way. Website including webshop and integration to other sales sites. 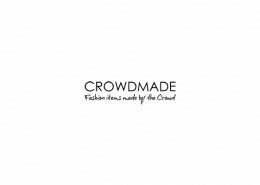 Besides the site and shop I’m involved in concept and business development. January 2010 I moved to Spain and co founded Mentaline Ltd, a new innovative concept that helps clients and professionals in the therapy and coaching industry connect through a revolutionary technological platform. In my role as CTO I’ve managed both internal and external dev. resources and looked over all technical details of the project. 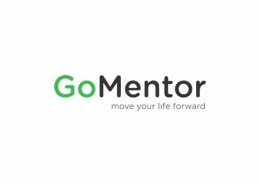 Mentaline changed name to GoMentor in 2012. CONNEXII have developed a software solution – STAYINTOUCH – which enables consultants and mentors in municipalities to provide an even more present and individualised support to their citizens – in close interaction with companies and educational institutions. Energii is a chain of Gyms with studios in Denmark, USA and Spain. I’m helping them with a broad spectrum of jobs on a consultancy basis; Building and supporting all online activities, managing accounting, booking systems and involved in business development. At Bon’A Parte I was part of the team developing and specifying a new eCommerce solution being built by an external consultancy company. 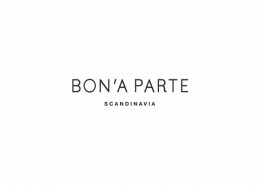 Bon’A Parte is selling their own line of cloth in five countries and a big part of the turnover was coming through the web shop and the rest via mail order. From May 2007 I worked as application consultant in Danfoss. In the job I was situated as the link between the business and the developers making sure the business needs were met by the applications being build by the developers. The main areas were; Requirement specifications, estimations, project management and business development. 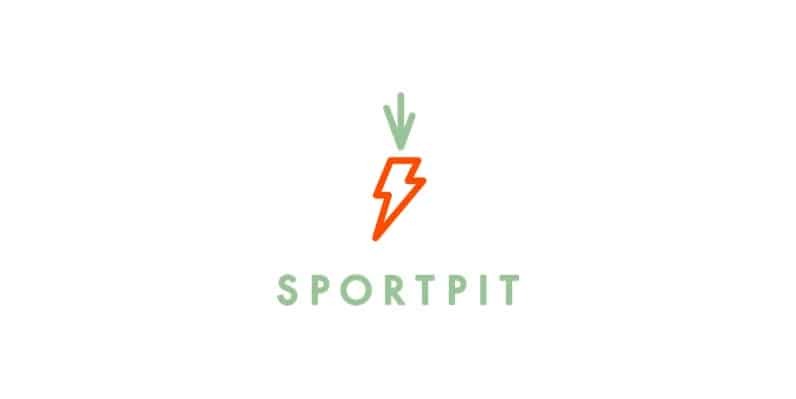 Sportpit is based on pure and organic raw materials. No additives are used, only the best ingredients that the body needs to preform. All products are specially developed by nutritionists and experienced endurance athletes. 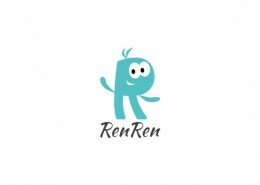 RenRen is a Short Term Rental preparation company, with an eye for details and perfectionism. It’s a new start-up I’m heavily involved in. We, the Short Term Rental Expert Anne Lis Toft and a third partner, are building a company supporting the fast growing activity generated by companies like Airbnb. Late 1999 I founded an internet company called Just-Eat with two partners. Our website gave restaurants all over Denmark a way to offer their take away food to the customers via the internet. I was responsible for all technical aspects of the concept and was directly involved until 2002. From 2002 till we sold the company to an English investor in 2006 I was member of the board and assisting in sorting out technical and conceptual issues. 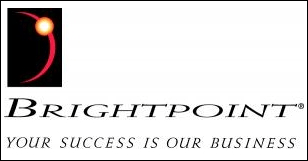 April 2008 I was hired as E-business Manager of Brightpoint Germany GmbH in Trier. I was responsible for the web shops and all information based Brightpoint activities on the internet. 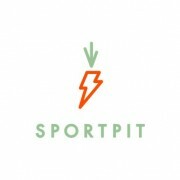 This involved B2B shops, the information site brightpoint.de and other sites and campaigns supporting the Brightpoint business.